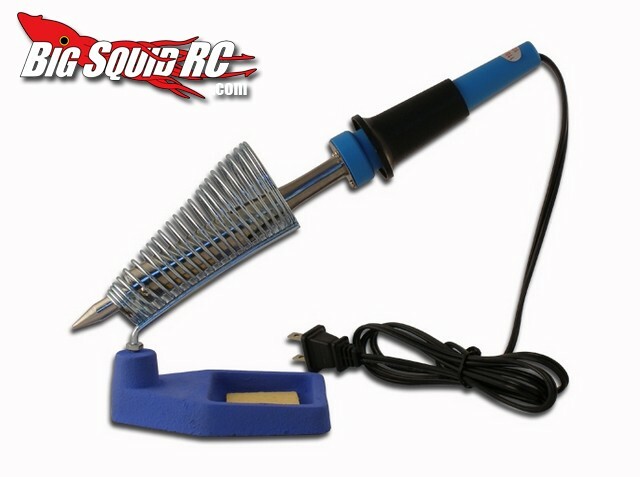 Hot New 100 watt Soldering Iron With Stand From MaxAmps « Big Squid RC – RC Car and Truck News, Reviews, Videos, and More! Street price is $40 and they are available right now. Hit THIS link for more information on the official MaxAmps website.